An accredited Michigan company specializing in managed and hosted IT services. 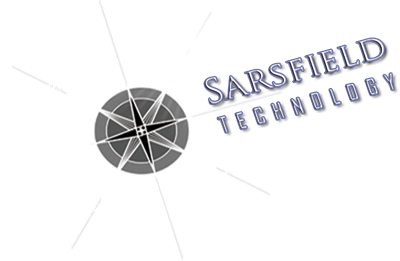 Sarsfield Technology was founded in 2008 to help small and medium-sized businesses in the Metro-Detroit area get the most out of their business technology. Since then we’ve helped many organizations relieve their technology worries so that they can concentrate on growing their businesses and realizing their goals. Sarsfield is based in Troy, MI and is focused on helping small businesses leverage their technology investments to gain a competitive advantage. We advise, integrate, and support hardware, software, licensing, and compliance issues. Through partnerships with many leading IT vendors, we create the perfect fit for your company’s short- and long-term needs. Sarsfield’s services are focused on providing the business tools that small businesses need to compete, providing affordable technology designs based on business requirements. Our technology solutions cut costs and put your company in a position to prosper. Christopher brings a wealth of IT industry experience to Sarsfield Technology as the company’s President. Prior to joining the company, he served as Director of the Midwest Region for Business Technology Partners as well as Information Technology Manager for Gognos Research, Inc. Christopher’s specialties include LAN/WAN/WLAN design and implementation for Windows, HP and Cisco, network security, auditing and pen testing for Windows, Checkpoint, Linux and Symantec among others. In addition, his expertise includes Firewall and VPN management, storage solutions and technology evaluation. 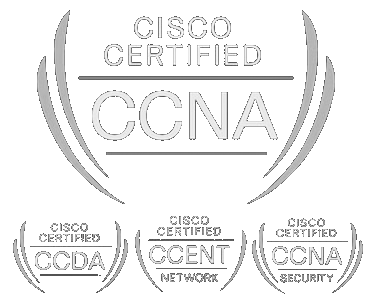 Christopher’s technical certifications include Global Information Assurance Certification – Security Essentials Certification. He is also a Certified Information Systems Security Professional, Microsoft Certified Professional and Certified Ethical Hacker. 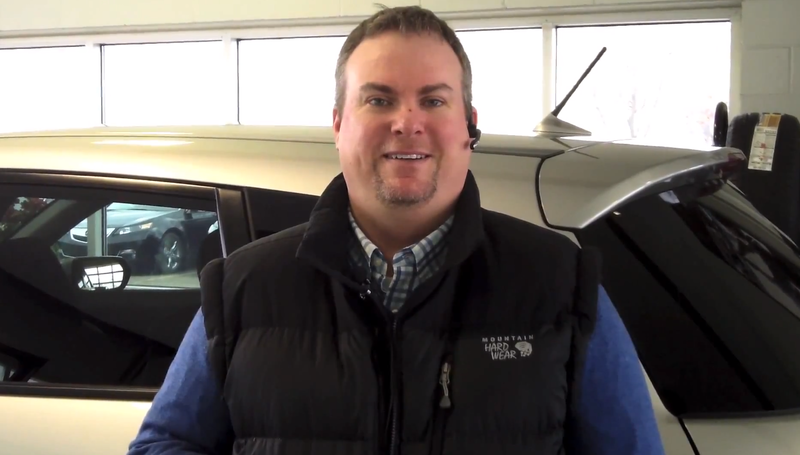 When he is not contributing his IT expertise to Sarsfield Technology, Christopher enjoys watching the Detroit Red Wings.